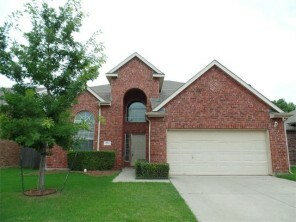 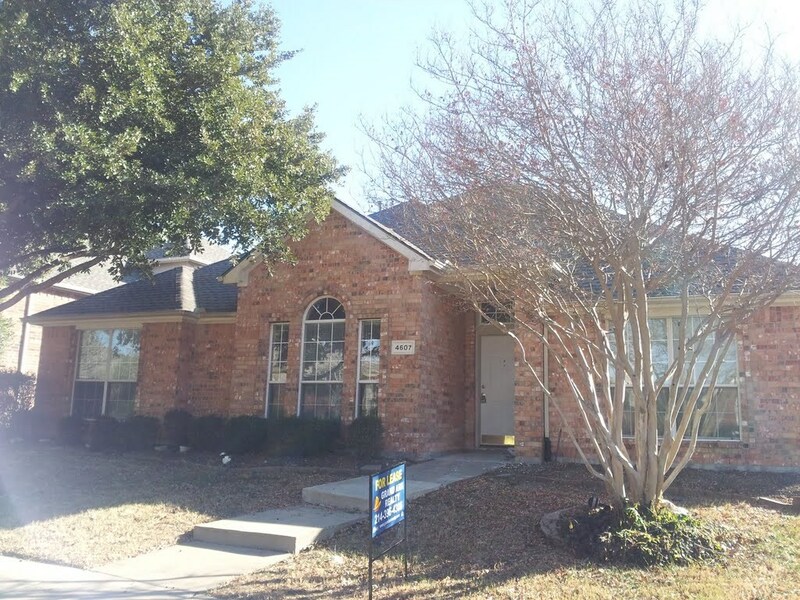 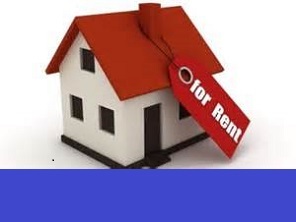 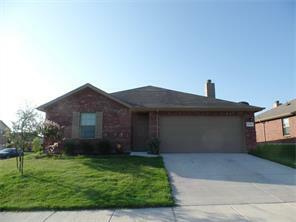 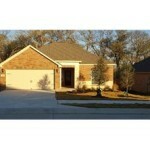 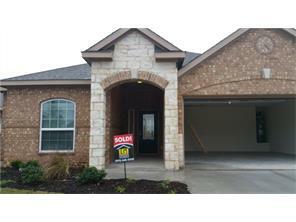 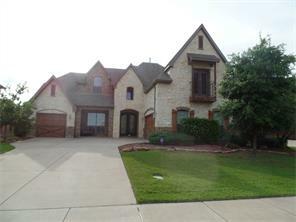 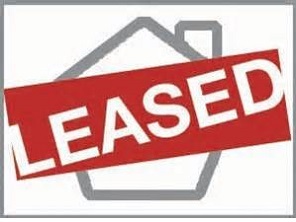 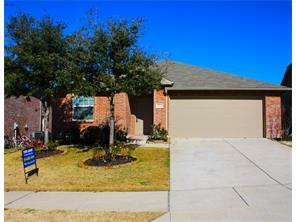 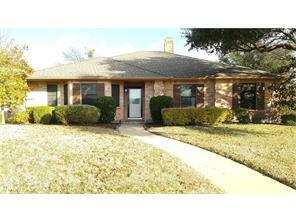 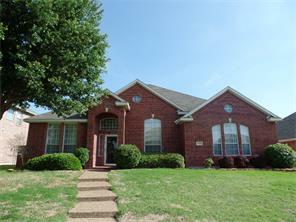 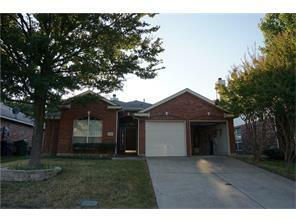 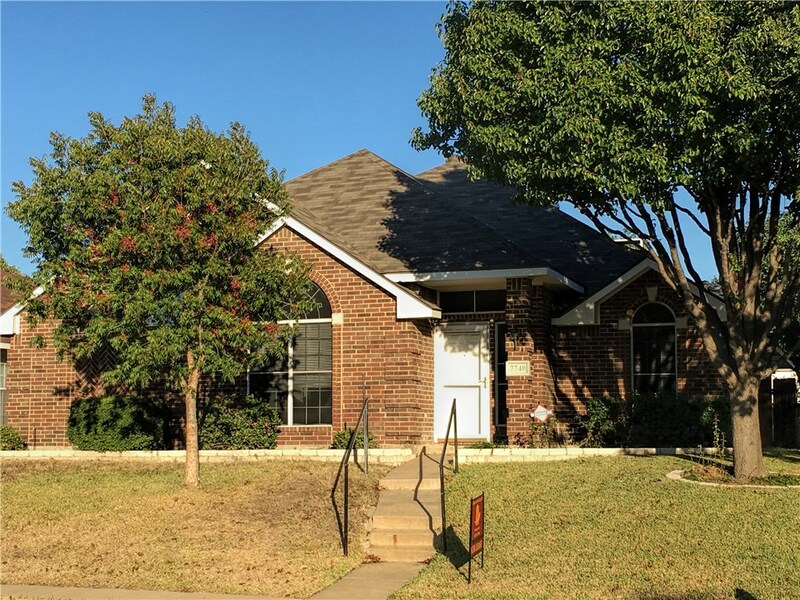 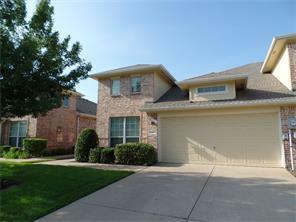 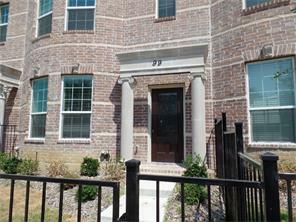 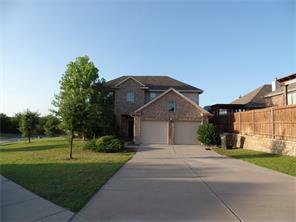 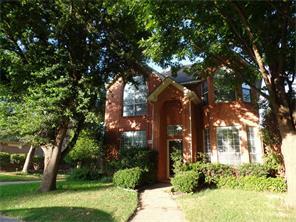 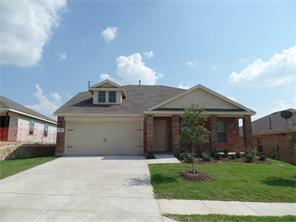 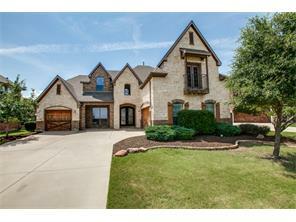 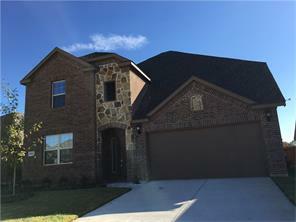 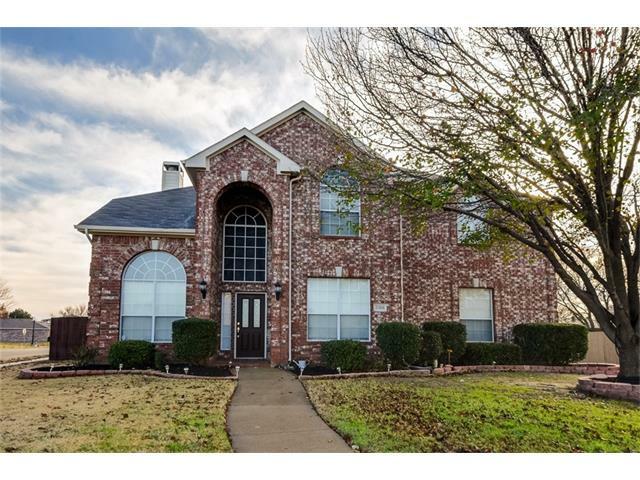 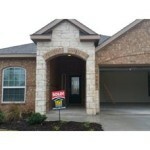 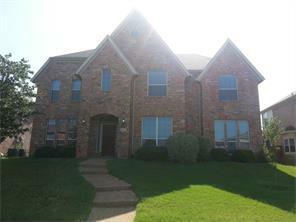 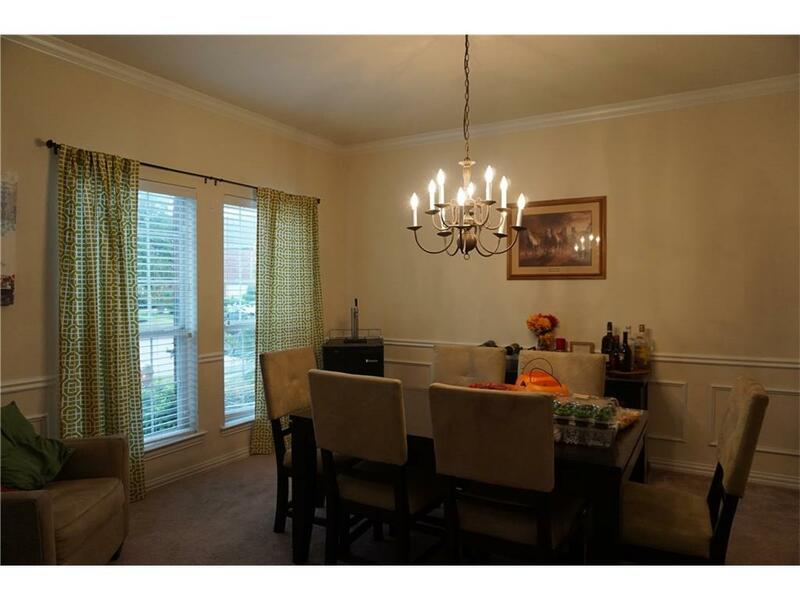 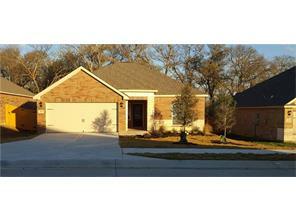 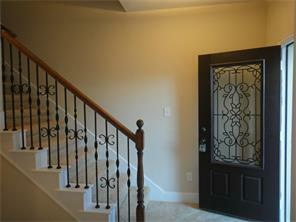 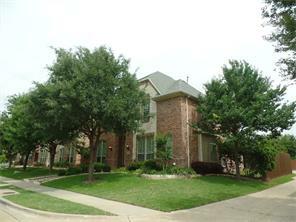 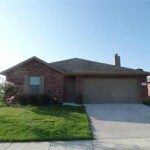 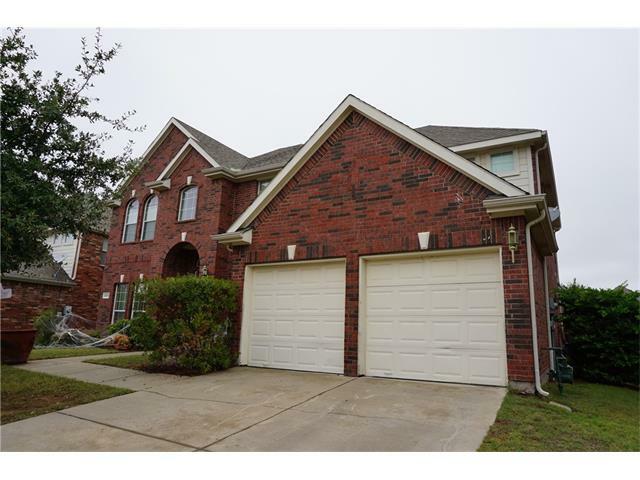 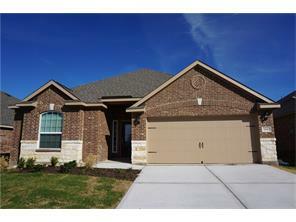 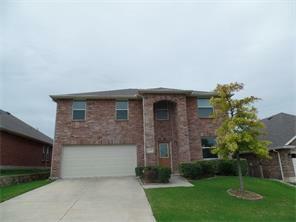 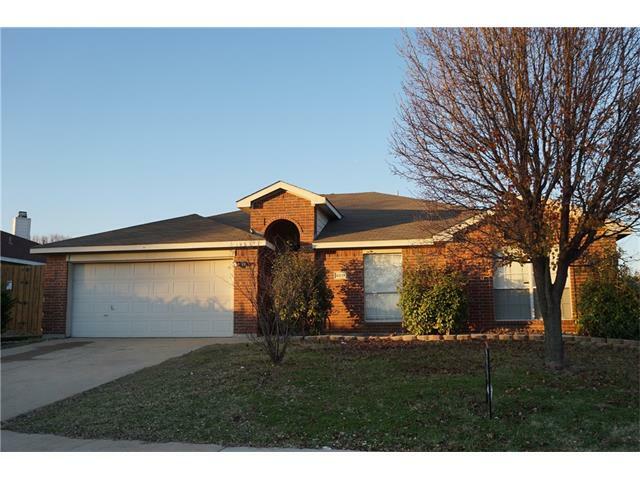 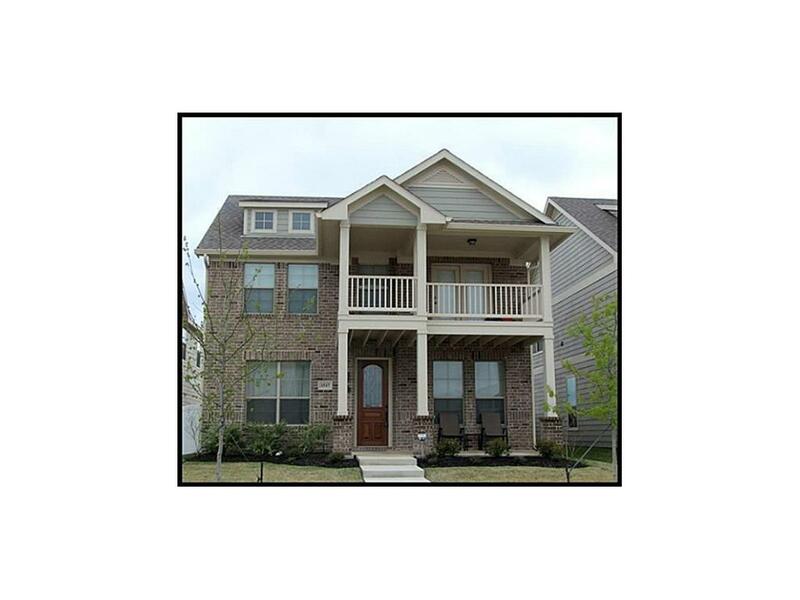 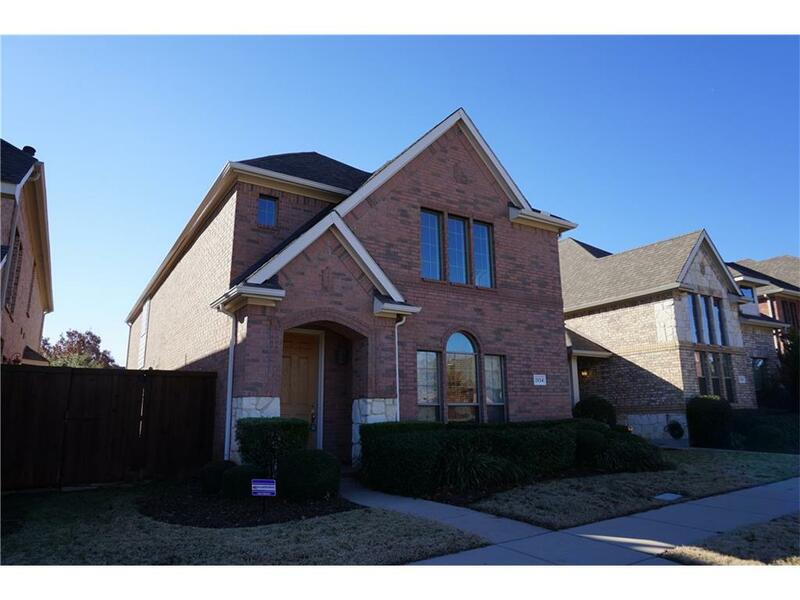 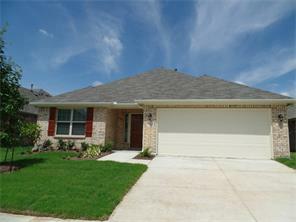 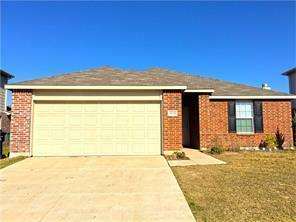 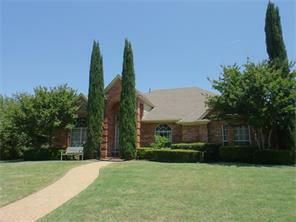 Property Description: Beautiful Home in Stonebridge Ranch. 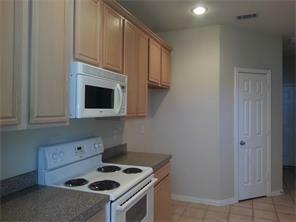 Just Like New! 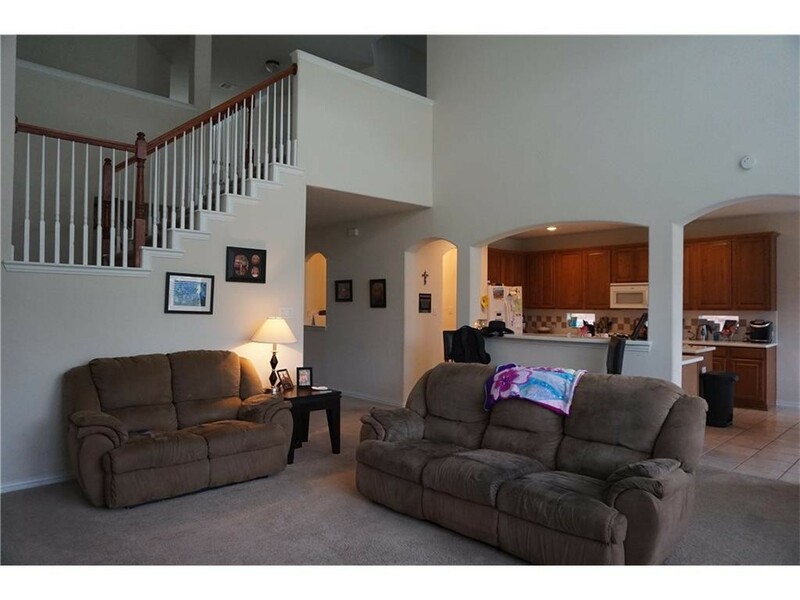 Spacious and Open Floor Plan with High Ceiling. 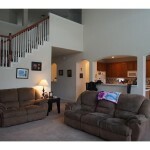 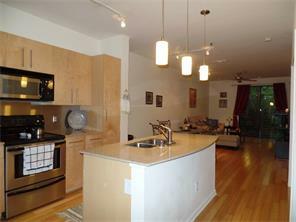 Extra Large Living Area and Kitchen. 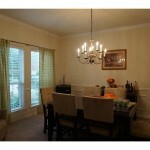 Clean and Bright. 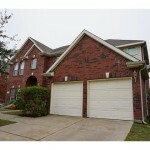 Master bedroom down and 3 beds up with a big game room. 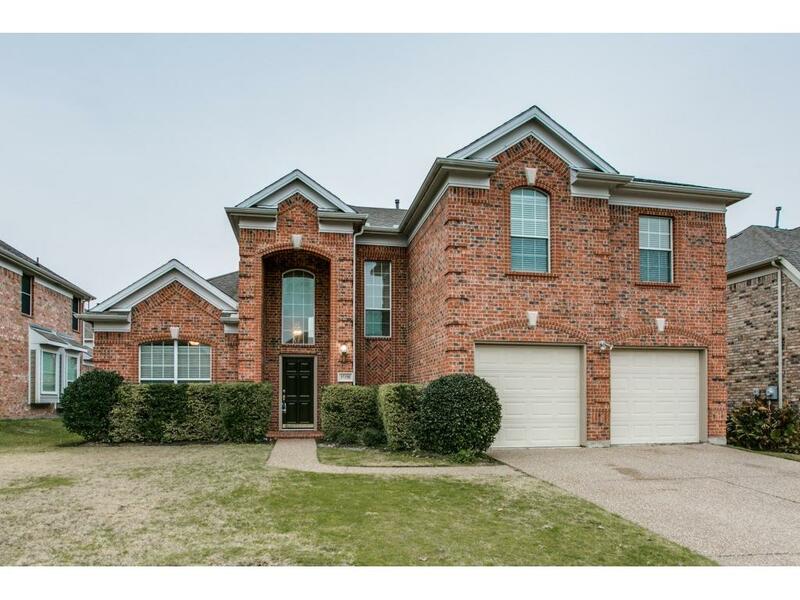 Don’t miss this one!